Spring has sprung for housing in Puyallup!! Introducing the NEW Rainier Ridge ROCKPORT. 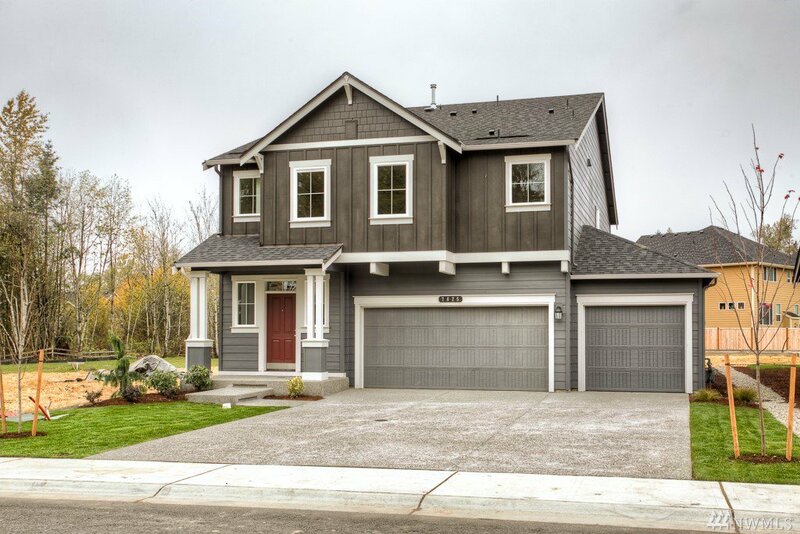 Three Car Garage, great yard and incredible community. Main Bed/ three fourth bath for all your guests. Spacious kitchen, great room and dining room are the center of your home. Granite, SS gas appliances, laminate through out main, all included. 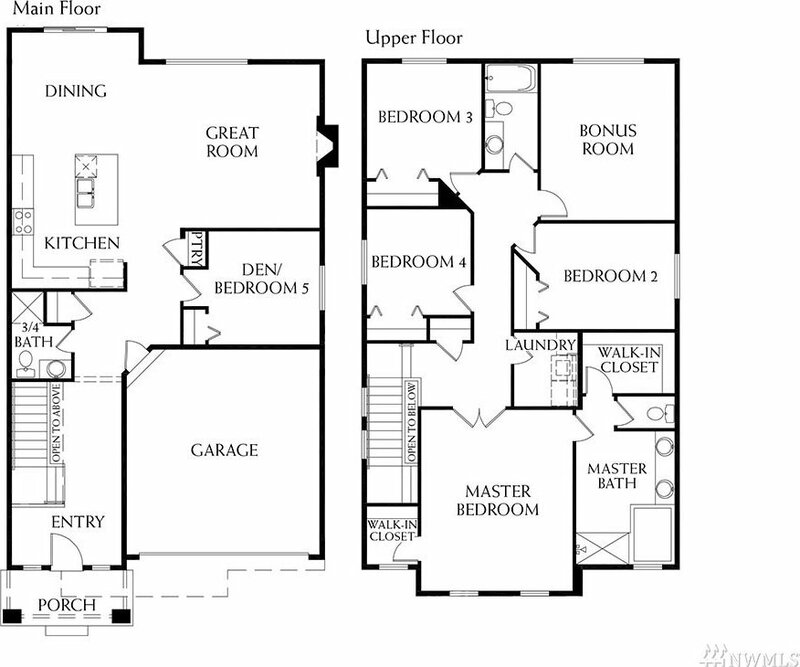 Master w/ DUAL walk in closets, five piece bath. Three Full beds, utility up, guest bath AND BONUS ROOM up! Updated features. New shopping, dining and room to grow!